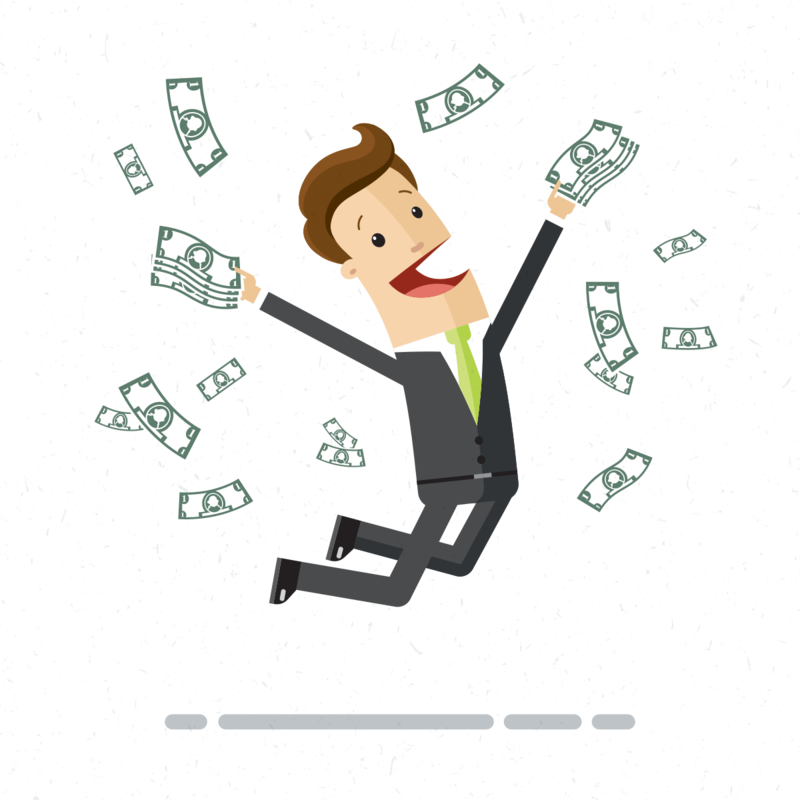 GMP training can be expensive, regardless of whether it's for one person or for an entire production team. 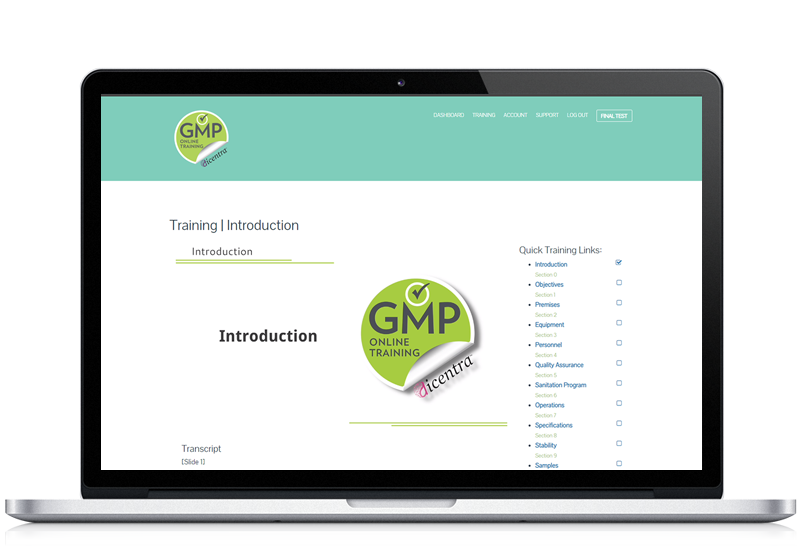 Bring your costs down significantly with GMP Online Training. We have many pricing options to choose from. 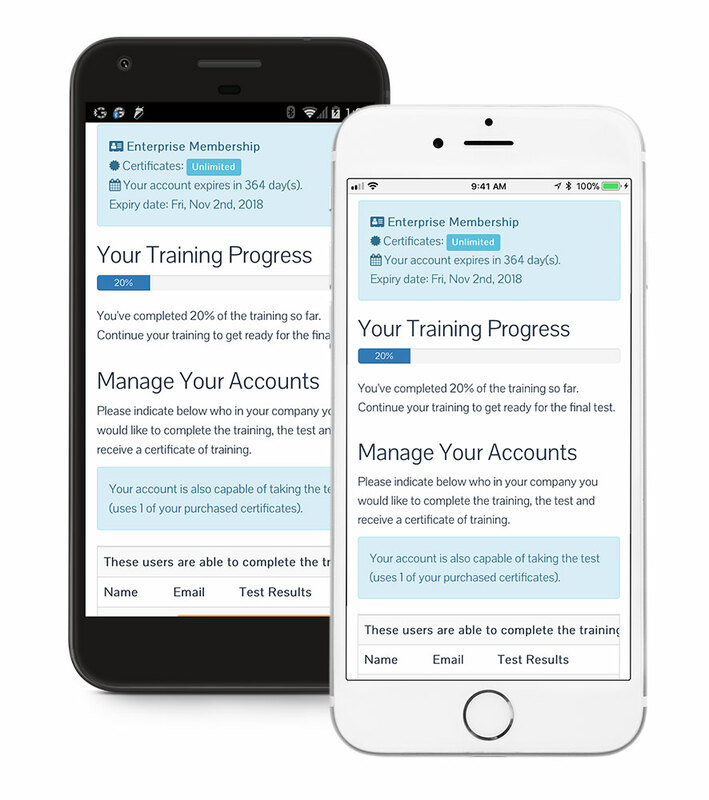 Whether you are in the office, at home, or at the airport, GMP Online Training provides immediate access to you and your team on any laptop, tablet or mobile device. 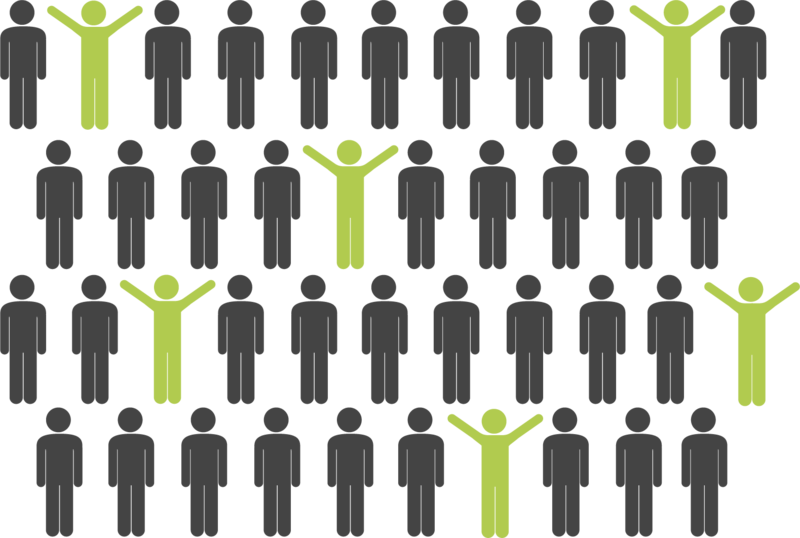 With GMP Online Training it doesn’t matter how many people you have. They can all be trained for one affordable price at a pace that fits your schedule. 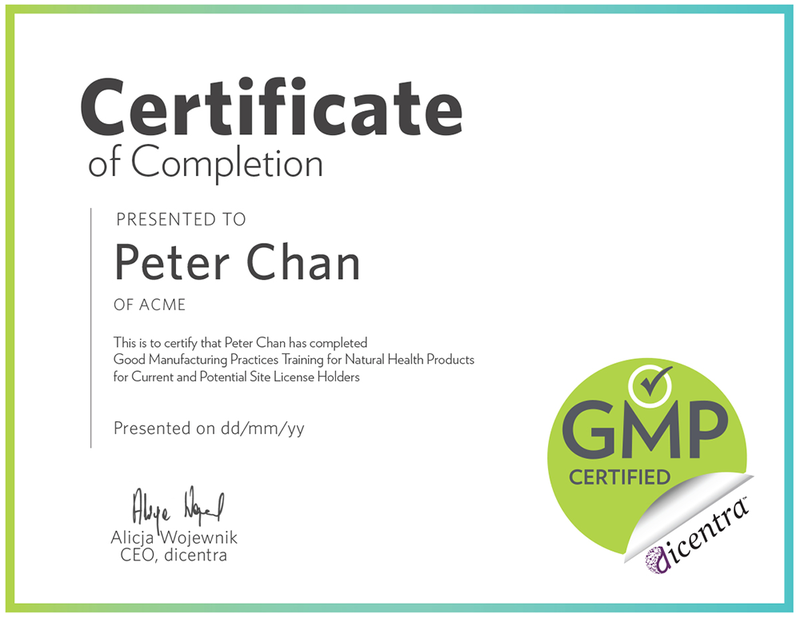 Each user of GMP Online Training is required to take a test at the end and upon successful completion will receive a certificate as proof of training. See for yourself. Try GMP Online Training FREE. It is an easy way for us to train all of our employees, and it’s available to us 24/7. It’s also great for new employee orientation. I did [this] training for years, and now it’s more detailed. There’s a lot more to know. I really liked it because it was very straightforward, very easy to follow. It’s more convenient. It is easier for us. We have four facilities that cannot gather in one place for training. To hire somebody to do training for four sites is too expensive. This training has opened the door to many new job opportunities.